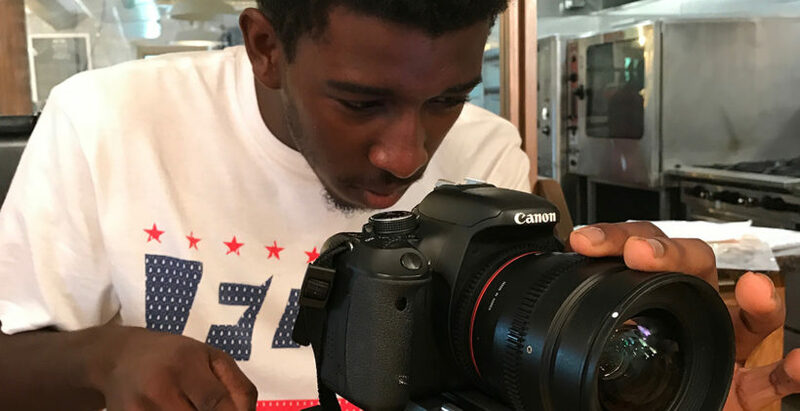 Media Magic is our after-school workforce development program where students earn a stipend, while learning about the process of making media in various mediums and collaborate on their very own short films! Media Magic offers youth a unique opportunity to develop advanced media skills and improve media literacy, all while earning a stipend and priceless work experience. Not only do students have fun and learn about making media, but they also earn other valuable job-related skills, including teamwork, communication, and cultural sensitivity. Students who meet the program requirements receive a stipend for their participation at the end of program. Master the art of YouTube! You’ll learn cinematography and editing techniques, production tips, defining and writing for your audience, generating subscriptions, and using YouTube analytics to grow your channel!